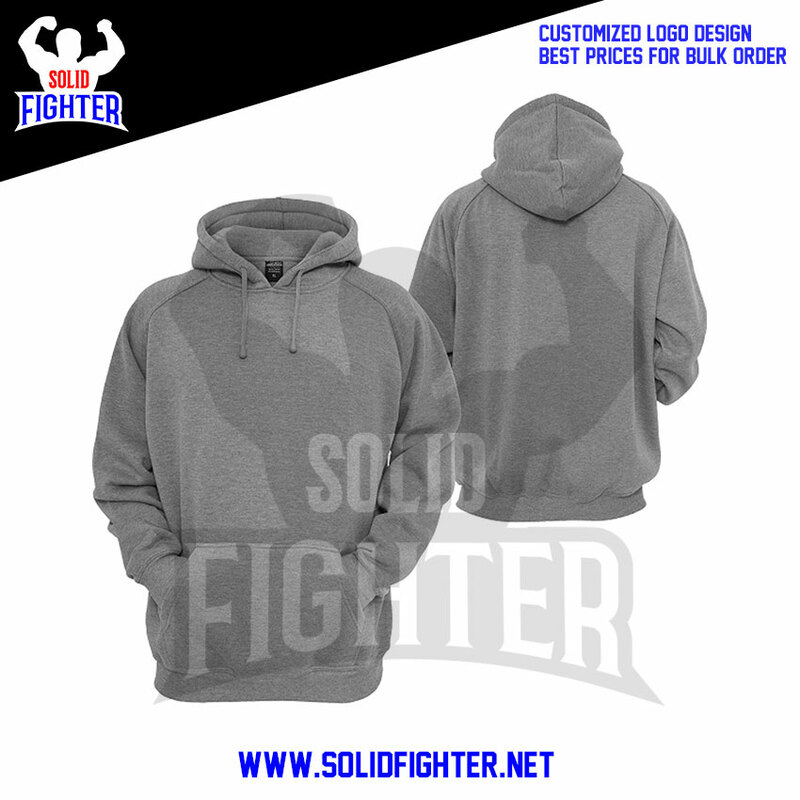 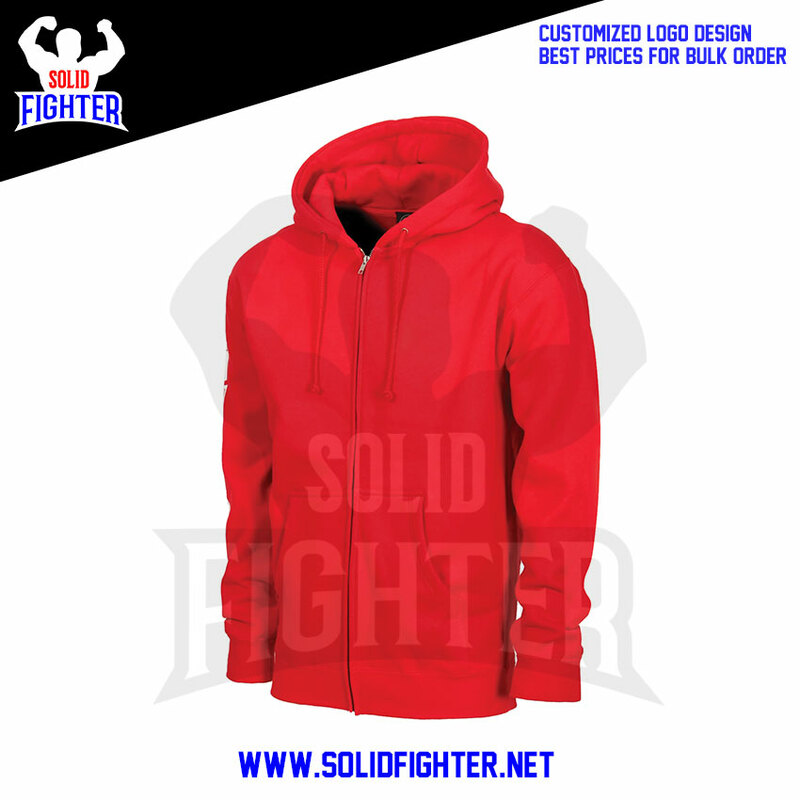 Top quality customized zipper style cotton hoodie Designed with wicking technology to keep skin dry and body temperature up while training in cold weather conditions. 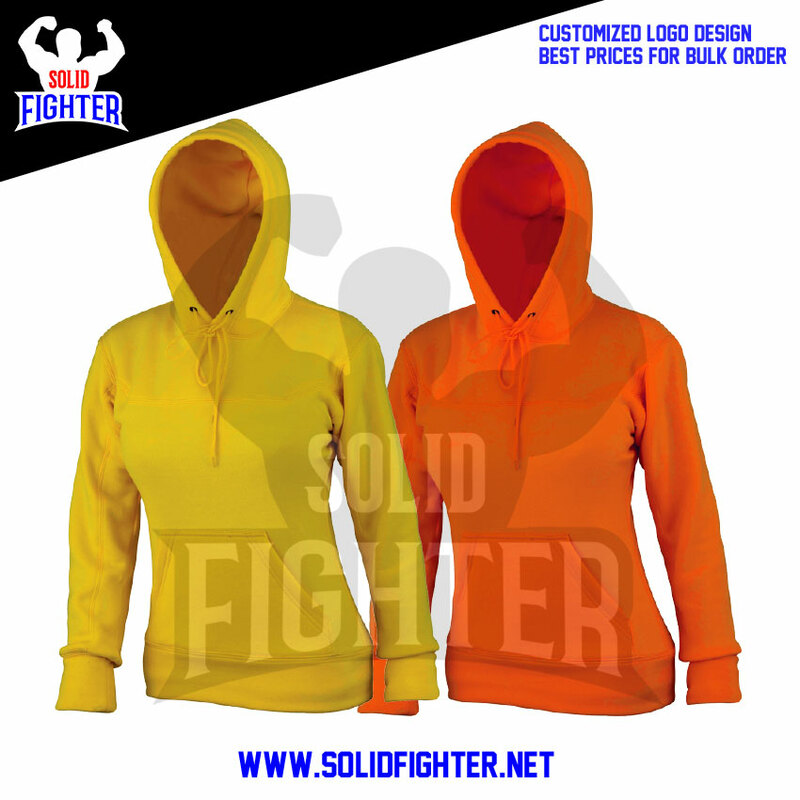 Kangaroo pocket in front. 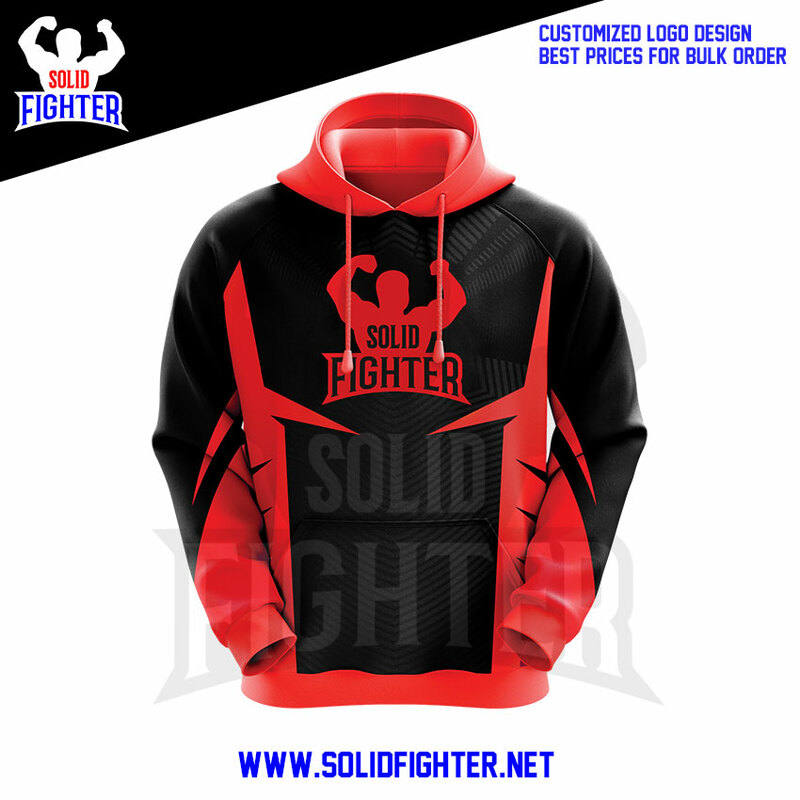 Embroidered or printed logo on back.